Lease a New Chevrolet at the Lowest Price! 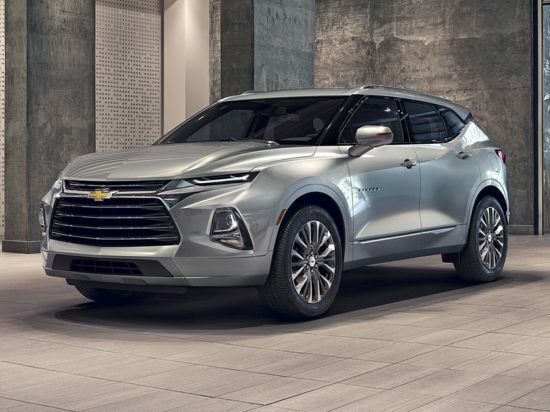 Get April 2019 Lease Specials from Local Chevrolet Dealers and Save! Some Chevrolet Dealers in Your Area might give Special Lease Prices to Meet Goals. WE CONNECT YOU with top authorized dealerships willing to offer you the lowest lease on any new Chevrolet. OUR TECHNOLOGY connects over 1 million customers with dealerships each year. Our software informs you of Chevrolet dealers willing to offer the lowest lease payments. NO OBLIGATION TO BUY Get FREE, no haggle lease pricing on a new Chevrolet.